"I will not vote to confirm him." Senator Heidi Heitkamp says she waited until she had a chance to review the FBI report from its investigation into Judge Brett Kavanaugh before deciding how she would vote on his nomination to the Supreme Court. Heitkamp says as a former lawyer, prosecutor and North Dakota Attorney General, she knew she needed to see all the information before she made her final decision. She says any Senator who had made up their mind before reviewing the report did so prematurely. A bill introduced by Arizona Senator John McCain and North Dakota Senator Heidi Heitkamp is aimed at expanding the Amber Alert system to Native American Reservations. Coal state lawmakers want to make cleaning up coal more economically attractive. 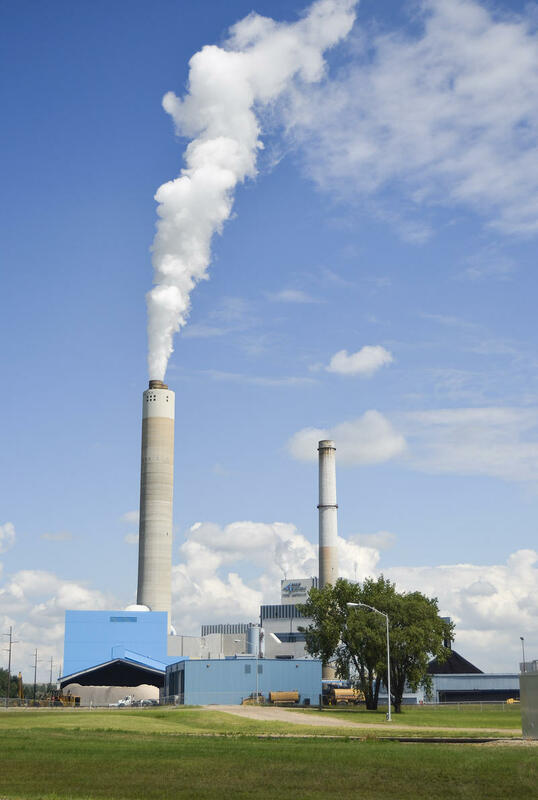 A bipartisan group of lawmakers announced Wednesday they are re-introducing a bill to expand tax credits for projects to capture carbon dioxide. The coal industry faces a big problem in cleaning up emissions: cost. It’s often a barrier to moving clean coal technology out of the research stage and getting it to work on a commercial scale. Sen. Heidi Heitkamp (D-ND) said when it comes to working on the problems with the US Postal Service, Congress hasn’t done its job. 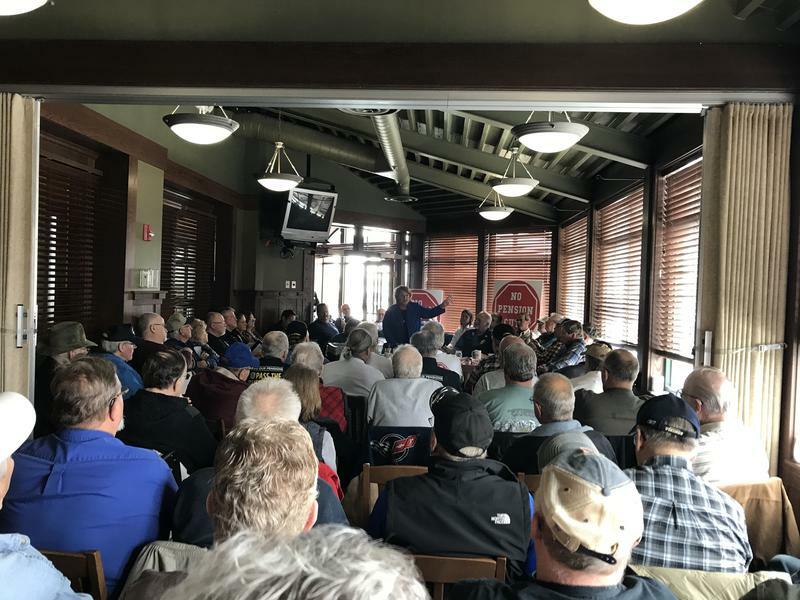 Heitkamp brought Postmaster General Megan Brennan to North Dakota, to hear first hand some of the concerns people have about the Postal Service. Heitkamp said Congress needs to allow the USPS to innovate – and find new ways to do business, as some of the traditional first class mail has gone away. 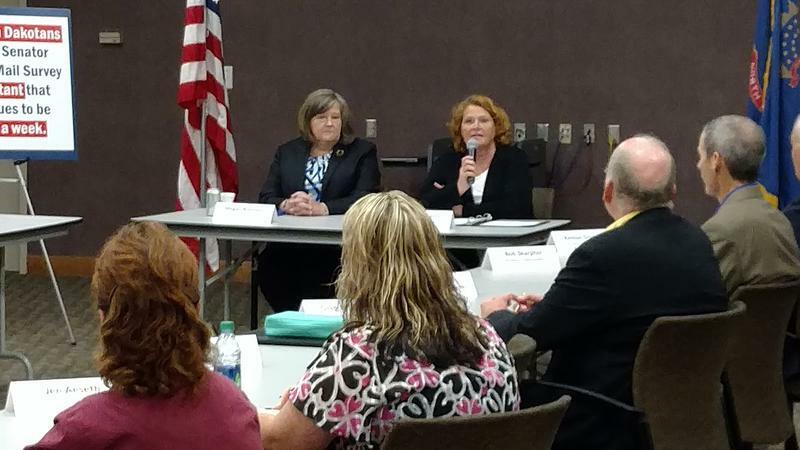 "We're seeing more e-mail, more e-bills, and fewer bank statements being sent out," Heitkamp said. "That has presented some real challenges." Heitkamp, Acting U-S Health & Human Svc. Secretary Talk Rural Healthcare In Mayville.